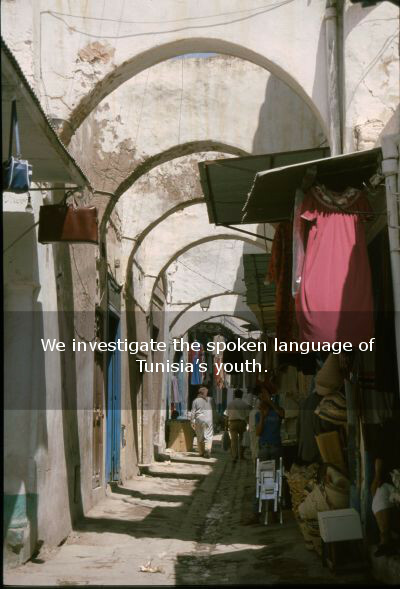 We investigate the spoken language of Tunisia’s youth. 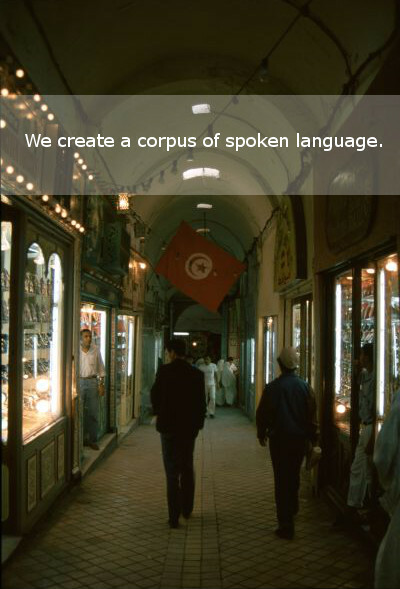 We create a corpus of spoken language. 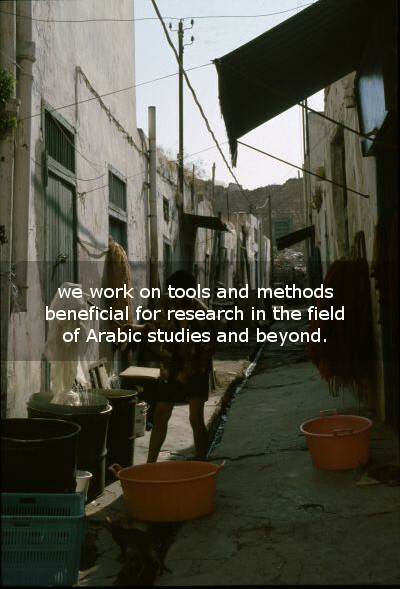 we work on tools and methods beneficial for research in the field of Arabic studies and beyond. 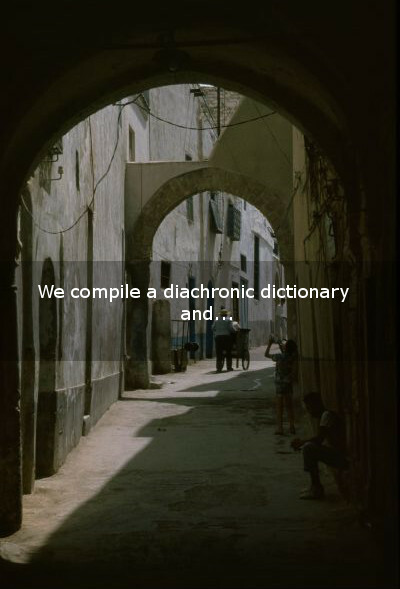 Our project is grounded in a combination of dialectological approaches and up-to-date text technological methodologies. 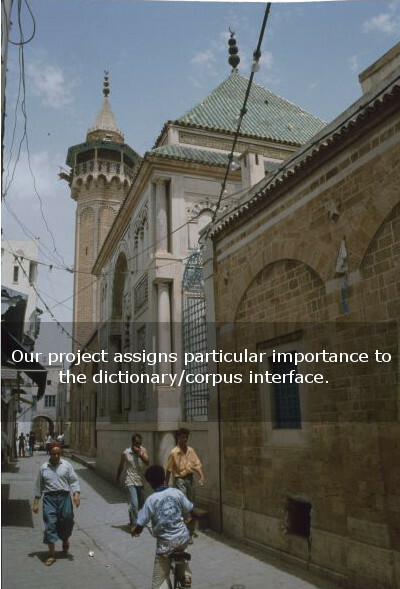 Our project assigns particular importance to the dictionary/corpus interface. Our project is conducted in the spirit of open source and open access. 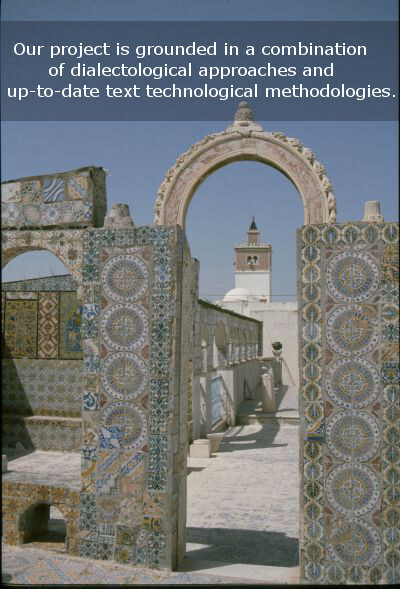 Therefore, both the corpus and the lexicographical data of the project will be made available to the scientific community through a publicly accessible web interface which will enable other scholars to do further analyses and to reuse the material. 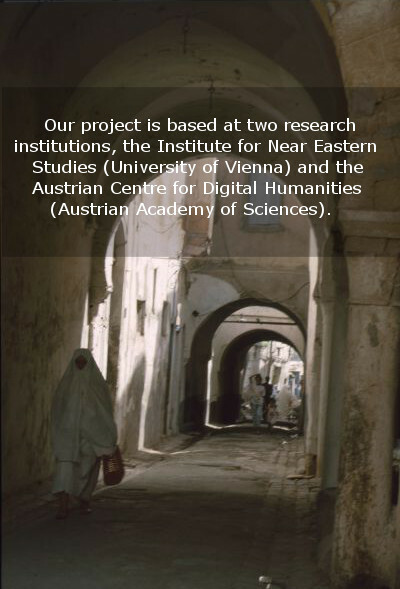 Our project is based at two research institutions, the Institute for Near Eastern Studies (University of Vienna) and the Austrian Centre for Digital Humanities (Austrian Academy of Sciences).